Hi everyone! 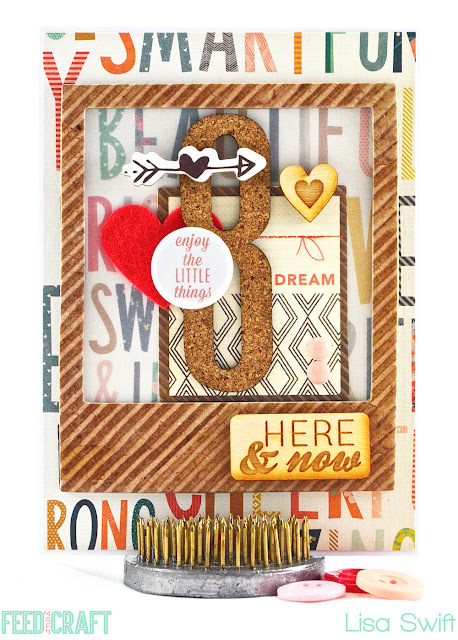 Today I'm sharing a card I made for Feed Your Craft. I used a piece of mini flair from the So Thankful set on a birthday card for an eight year old girl. I'm loving all of the texture and dimension on here. Here's a look at the set. It's one of my favorites because it's so versatile. 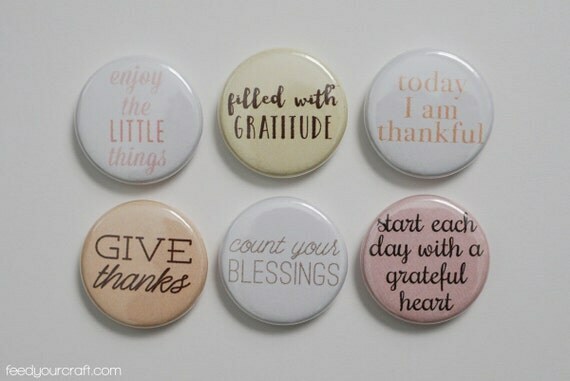 If you're addicted to flair like I am, be sure to check out Feed Your Craft's Etsy shop. Fabulous new sets were just added January 1st. The code LISA20 will save you 20% off of your order. ooooo love this card. all the cool touches rock! Loveeeeeeeeee this! LOVING that '8'!!!!!! Such an adorable card, Lisa, definitely perfect for a young girl! Super cute, Lisa!! Loving her flair! The 8 is fun on there. I entered the challenge for using a list this morning! Thanks for the challenge! I love that Wonder line! Cute card and love that flair! Great card! Love the mix of textures you used! Fabulous card!! LOVE all the details! !